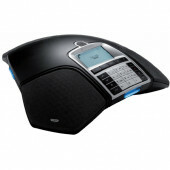 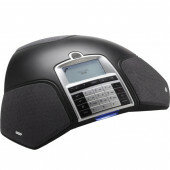 Konftel is a Europes leading manufacturer of Bluetooth Speakerphones. 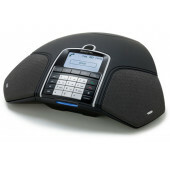 Konftel provides superior OmniSound Technology along with Scandinavian design to deliver amazing conference phone technology. 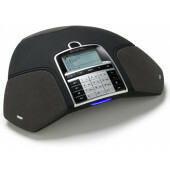 Konftel audio conferencing solutions allowing people to conduct meetings no matter where they are in the world. 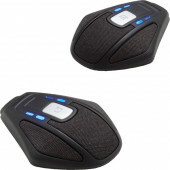 Their quality products all use OmniSound audio technology to ensure a crisp sound every time. 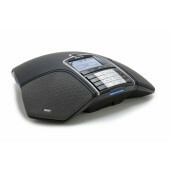 Konftel Conference phone line up includes the Konftel 300 IP, 300W Wireless, Konftel EGO for Cell phones featuring Bluetooth Speakerphone connectivity. 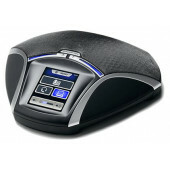 Konftel 55W. 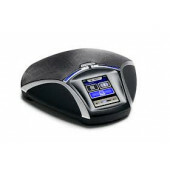 Check out our entire Konftel product line.